Larry Ellison dropped out of the University of Illinois at Urbana-Champaign after two years. He worked numerous jobs before joining Ampex Corporation, where he was tasked with building a database for the CIA which he nicknamed Oracle. In 1977, he co-founded Software Development Laboratories (SDL) with two partners and an investment of $2,000. 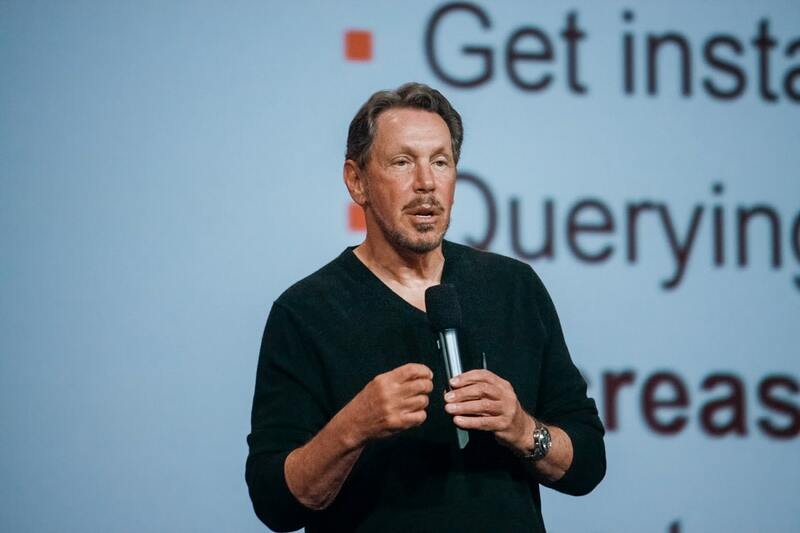 In 1982, the company officially became Oracle Systems Corporation after its flagship product, the Oracle Database. Ellison is listed by Forbes as the 3rd wealthiest man in American with a net worth of approximately $56 billion.